Busy bees here at Aller Farm Glamping, near Axminster as we open for the 2018 season, our safari tents are looking great. 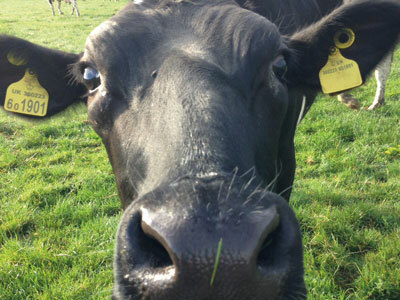 Relax, escape, get back to nature at all Aller Farm Glamping, near Axminster. Why not try out your very own hot tub when the children are in bed. 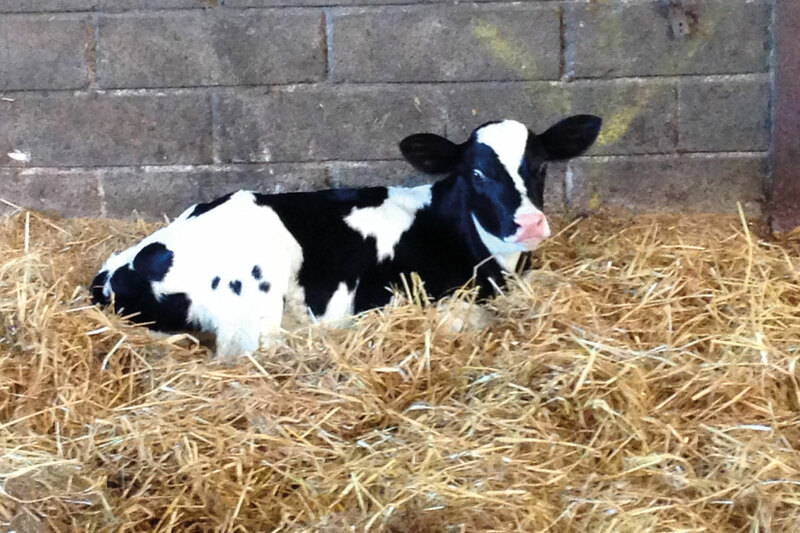 Milk a cow, feed a baby calf and collect your own fresh eggs, see how your food is really produced on our Farm Tour. 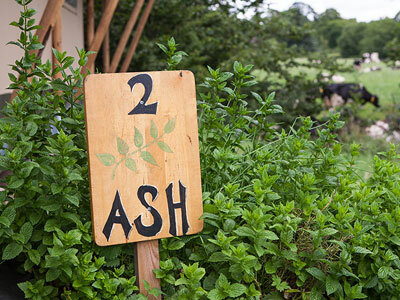 Aller Farm Glamping, near Axminster magical memories for the whole family. 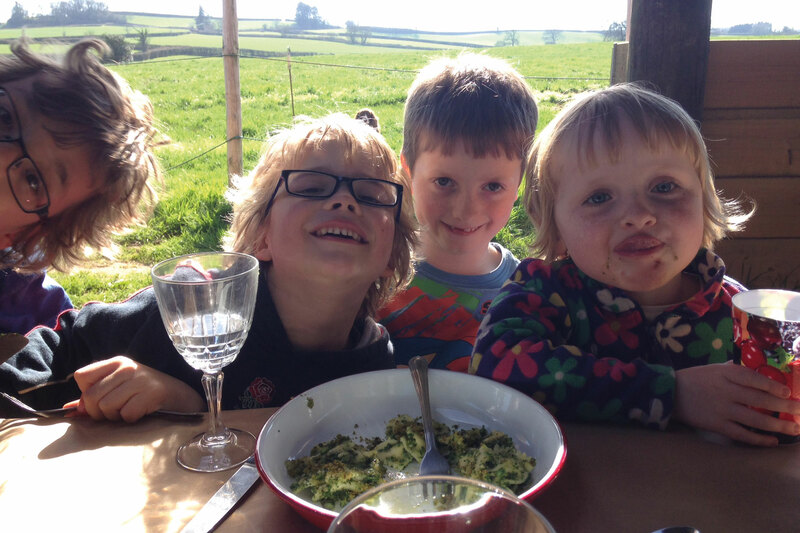 Family breaks, romantic getaways and group bookings are available at our glamping farm near Axminster. Full equipped Luxury Glamping Safari Tents. Excellently located near Axminster . 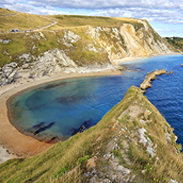 Pretty villages, stunning coastlines and beaches giving a peaceful breaks. Relax, unwind, escape and get back to nature and all it has to offer at Aller Farm Glamping Axminster this Summer 2018, Now taking bookings at https://secure.supercontrol.co.uk/availability/availability_weekly.asp?ownerID=6634&siteID=22660 We look forward to seeing you very soon. The Glamping holiday season 2018 in Axminster is fast approaching. Don't miss out on our luxurious safari tents offering all the luxuries you would expect from glamping. Our safari tents can accommodate families up to six. Glamping at its best and spend some nights under canvas in our cosy safari tents near Axminster. 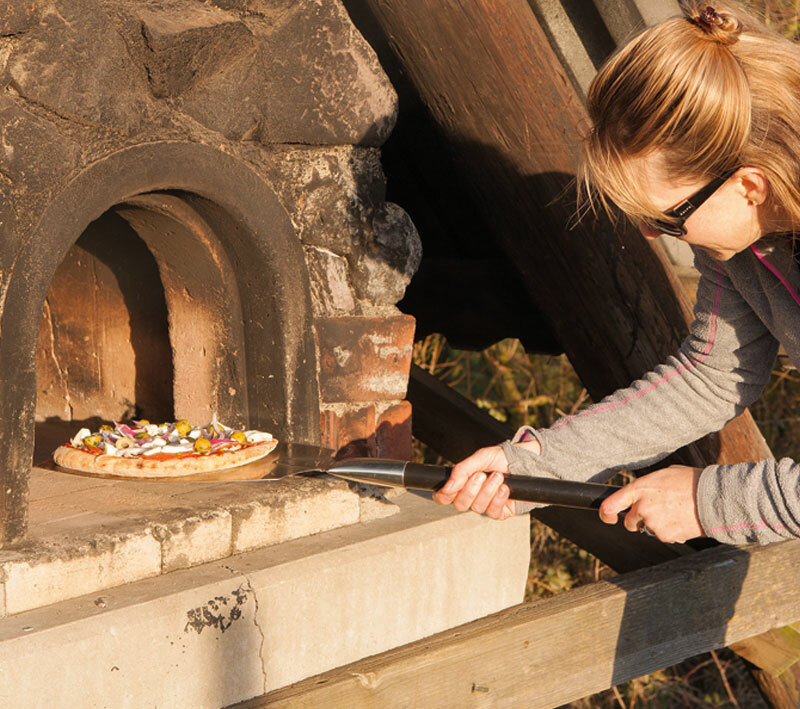 Cook pizza in our outdoor pizza oven or chill in a hot tub, a great glamping experience. See you soon! 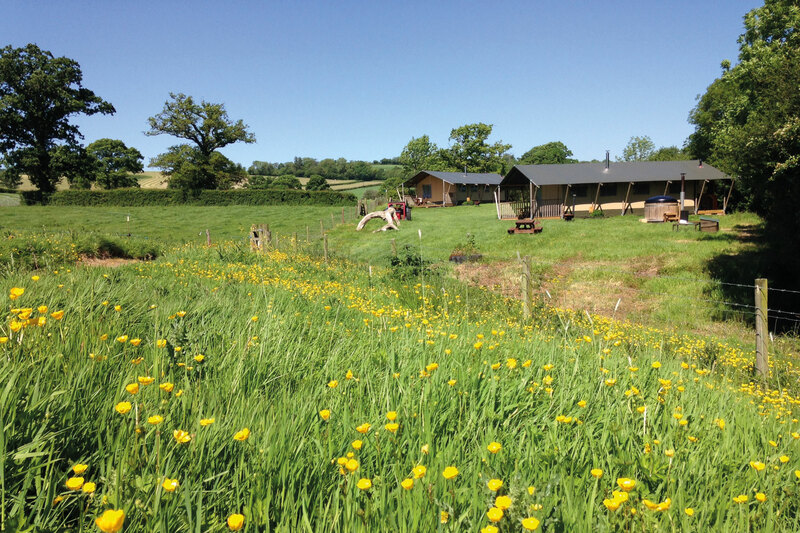 Family breaks, romantic getaways and group bookings are available at our glamping farm near to Axminster. Full equipped Luxury Glamping Safari Tents less than 2 hours from Bristol. 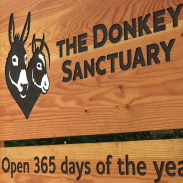 Excellently located near Axminster . 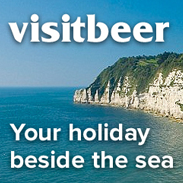 Pretty villages, stunning coastlines and beaches delivering a peaceful break from our daily lives. Summer here at last, a perfect time to plan your visit to our Safari Tent Glamping experience at Aller Farm Glamping, near Axminster. 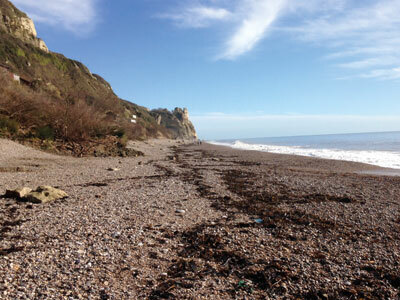 Flowers are budding, birds are singing here in glorious Devon. Looking for the ultimate glamping holiday this summer? Well look no further, experience Aller Farm Glamping Axminster where you can relax under the canvas in our stunning safari tents. The summer holidays are fast approaching and now is a great time to book a summer glamping holiday for you and your family. Looking for the ultimate glamping holiday experience this summer? 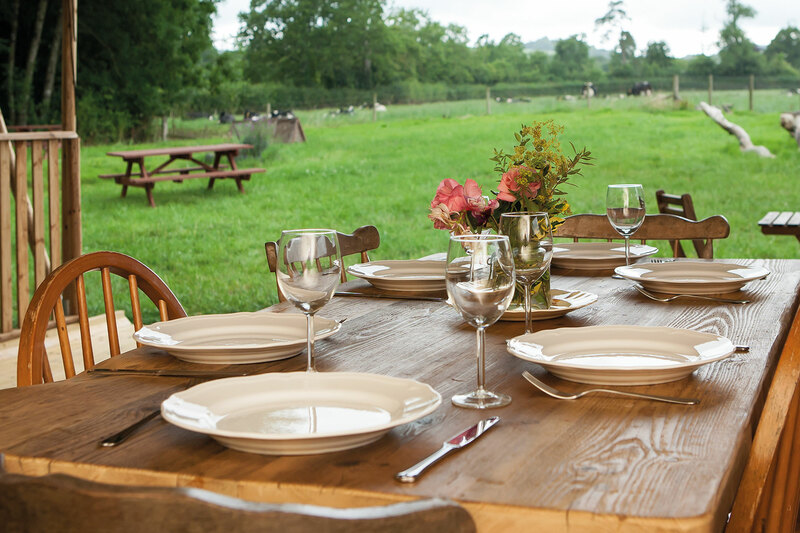 Well look no further, experience Aller Farm Glamping Axminster where you can stay in our luxury safari tents with a fully fitted kitchen and showering facilities. The summer holidays are fast approaching and now is a great time to book a relaxing summer holiday under the canvas for you and your family. 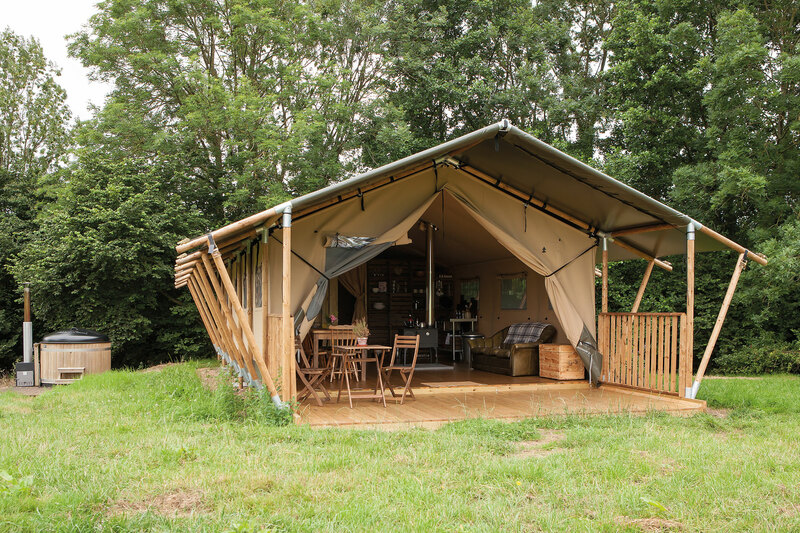 Relax and unwind in our three safari tents, the best glamping holidays can deliver and explore the great British outdoors and breathe in the freshest air, all at Aller Farm Glamping, near Axminster. 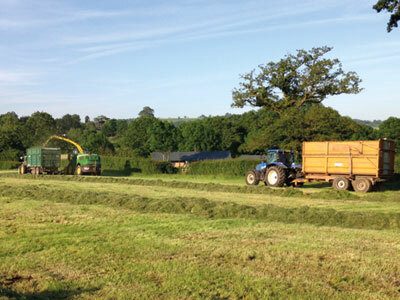 Book your summer holiday today at Aller Farm Glamping and treat the family. Our safari tents at Aller Farm Glamping deliver high quality, luxury family glamping holidays with a fully fitted kitchen and bathroom. 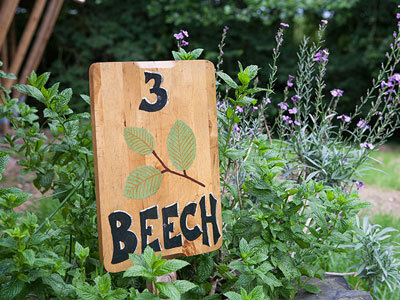 Perfect for families looking for a unique, peaceful break in Axminster. See you in the summer 2018. 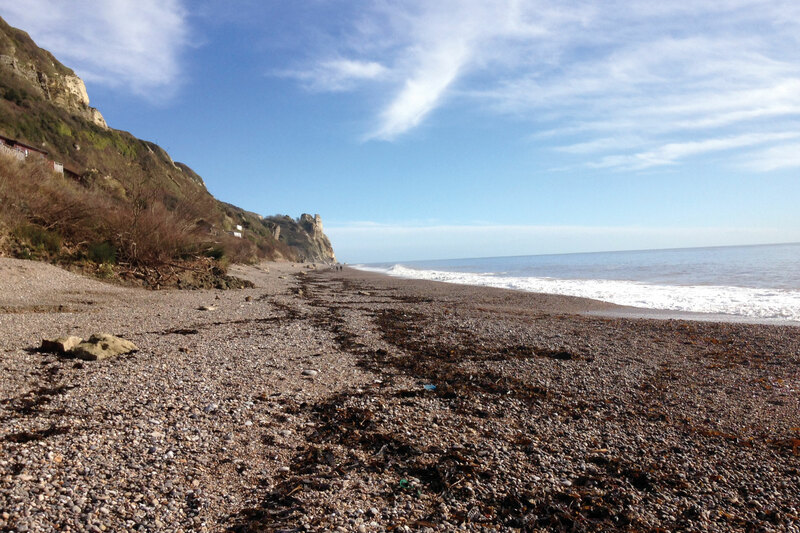 Escape to the countryside and Devon�s coastline with the fresh air, tranquility, breath taking landscapes, at Aller Farm Glamping Axminster. See you in 2018, glamping holidays at their best. Family breaks, romantic getaways and family holidays under canvas are available at Aller Farm Glamping near to Axminster. 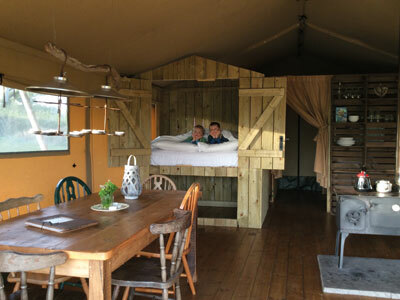 Fully equipped Luxurious Glamping safari Tents located near Axminster. Book your summer glamping holiday today and experience the outdoor life under canvas. Relax, unwind, escape and get back to nature under the canvas and all it has to offer at Aller Farm Glamping near to Axminster. Now taking bookings at Aller Farm Glamping. We look forward to welcoming you and your family this summer break. Its now time to put your feet up and relax! It's summer glamping holiday time in Axminster. Sit back with a cool glass of wine under the stars and watch the world pass you by under canvas in our luxury safari tents. With all this lovely weather, we have been lucky to have in 2018, it's an ideal opportunity to have a stay home glamping holiday in one of our stunning safari tents. 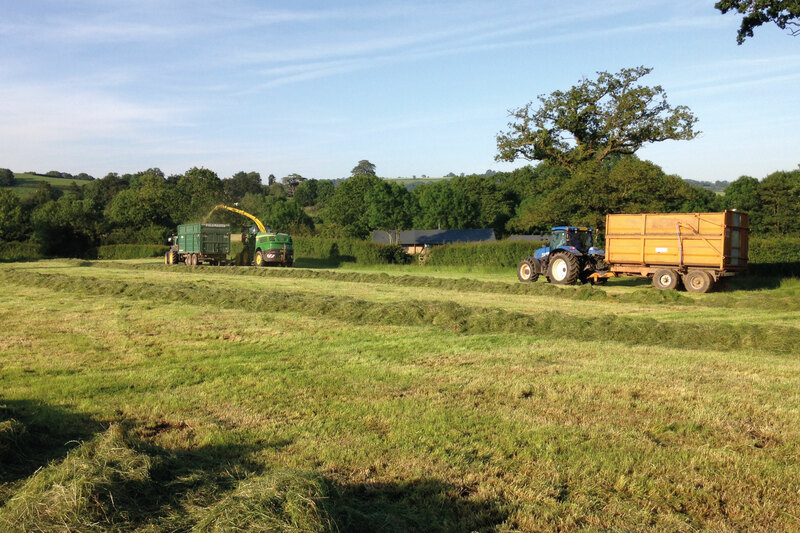 Situated in the stunning countryside of Axminster what best way to relax and unwind. Camping or Glamping in Axminster? We are a glamping site in Axminster that prides its self on the fact that most of our guests want to get away from it all, with no need for gadgets and a chance to unwind under canvas. Stay in our stunning safari tents and enjoy the finer details of camping. We are now in the full swing of the Summer Holidays 2018, with lots of people deciding this year to try out different types of Glamping in Axminster. If you like your accommodation a little more luxurious but also want to seek refuge in enjoying the great outdoors, staying with us where you can relax and unwind on your glamping holiday in Axminster. 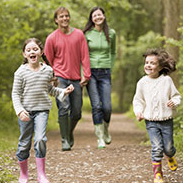 Axminster has many places where you can stroll with the family! One of our favorite places is only a short drive from our site, so we tend to make the most of it. Packing up a lovely picnic of homemade sausage rolls, fresh local strawberries we head to Axminster. Enjoying the outdoors with the family is a must especially in our safari tents. Everyone has enjoyed their glamping experience with us this summer in Axminster, be it enjoying the beach, festivals, village fetes and the glorious countryside surrounding us. The weather has been superb this year and everyone have enjoyed embracing Glamping life in Axminster . Book a glamping holiday near Axminster this summer. 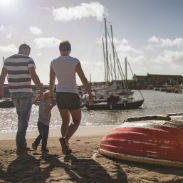 Our Glamping site is an ideal spot to relax and enjoy quality time with the family. Take a stroll with the children or just enjoy the basics of life with no TV. There are lots in the surrounding area of Axminster to do. 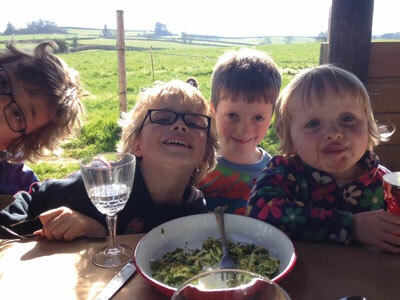 Book a, Easter glamping holiday near Axminster this summer. 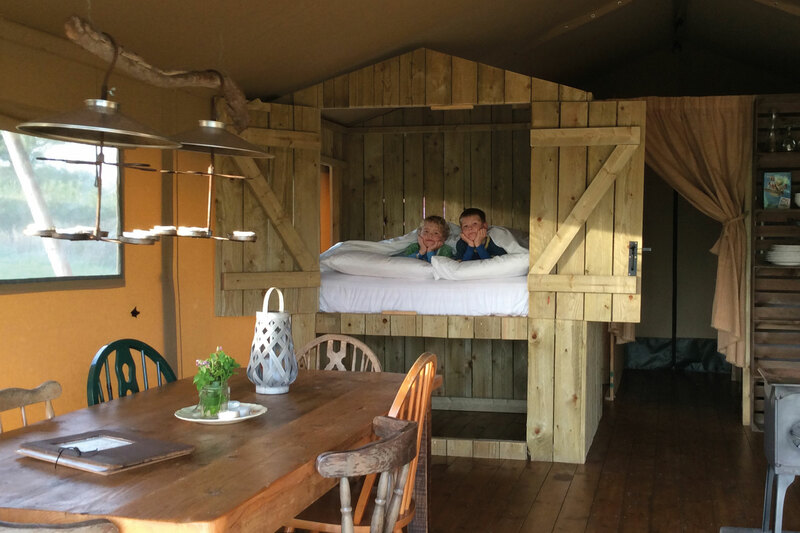 Our Glamping site is an ideal spot to relax and enjoy quality time with the family. Take a stroll with the children or just enjoy the basics of life with no TV. There are lots in the surrounding area of Axminster to do. Everyone has enjoyed their glamping experience at Aller Farm Glamping last year in Axminster, be it enjoying the beach, festivals, village fetes and the glorious countryside surrounding us. Hopefully the weather will be good this year to embrace the Glamping life in Axminster . Axminster has many places where you can explore with the family! One of our favorite spots is only a short drive from Aller Farm, so we tend to make the most of it. Packing up a lovely picnic of homemade sausage rolls, fresh local strawberries we head to Axminster. Enjoying the outdoors with the family is a must especially in our safari tents and farm. Book a glamping holiday this year at Aller Farm. 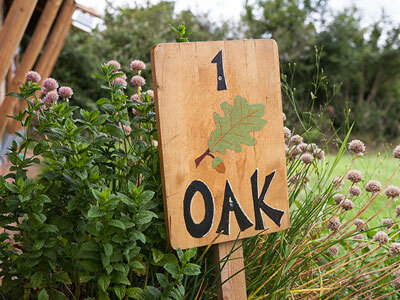 Aller Farm is a glamping site and working farm in Axminster that prides its self on the fact that most of our guests want to get away from it all, with no need for gadgets and a chance to unwind under canvas. Stay in our stunning safari tents and enjoy the finer details of camping. Book a glamping holiday this year at Aller Farm Axminster. Some of our guests this Summer have never been camping, let alone "Glamping". 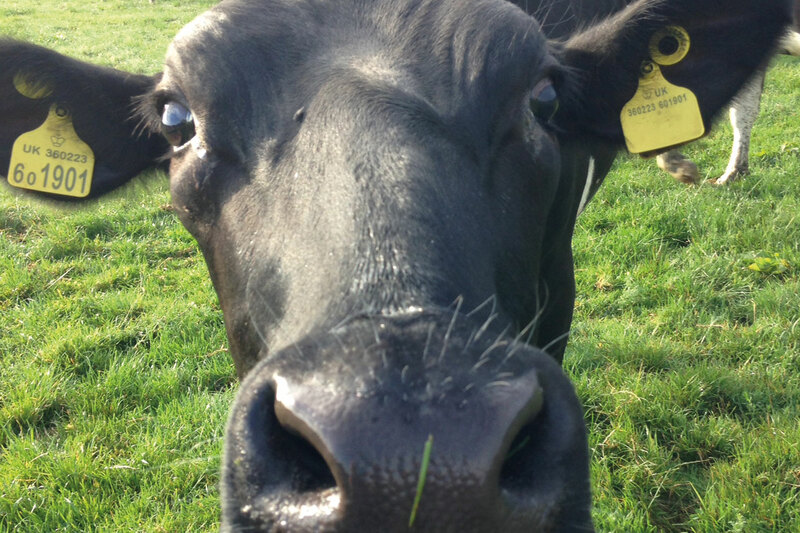 So coming to our farm has been a real eyeopener into world of glamping, as we are situated in an idyllic rural location in Axminster. 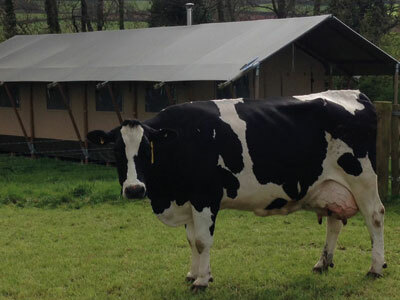 Experience a real working farm and stay in one of safari tents. With all the lovely weather we were had in 2018, it's an ideal opportunity to have a stay home glamping holiday in one of our stunning safari tents. Lets hope 2019 proves to another year of great weather for all. 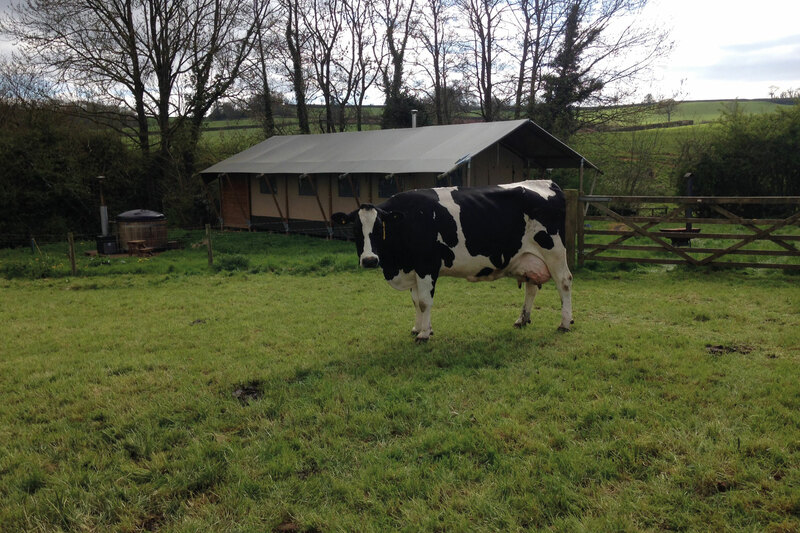 Situated in the stunning countryside of Axminster, Aller Farm Glamping is great way to relax and unwind. Relax, unwind, escape and get back to nature under the canvas and all it has to offer in Axminster. 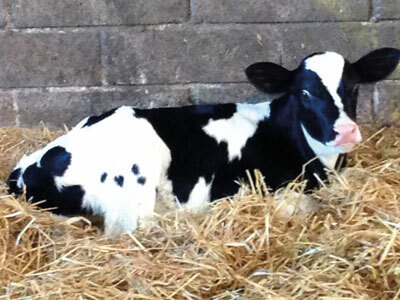 Now taking bookings at Aller Farm Glamping this Easter. We look forward to welcoming you and your family this Bank Holiday Easter break.